D-Moll have thanked their mentor former No Name member and Eurovision 2005 participant Danijel Alibabić for his support in preparing for Montevizija. We will make efforts to present Montenegro to the best possible light, and I hope it will appeal to everyone. We are compared with the No Name band, although our mentor Daniel says that we are in a better vocal form than them from that period. D-Moll is formed of six members; Tamara Vujačić, Mirela Ljumić, Ivana Obradović, Rizo Feratović and Željko Vukčević. 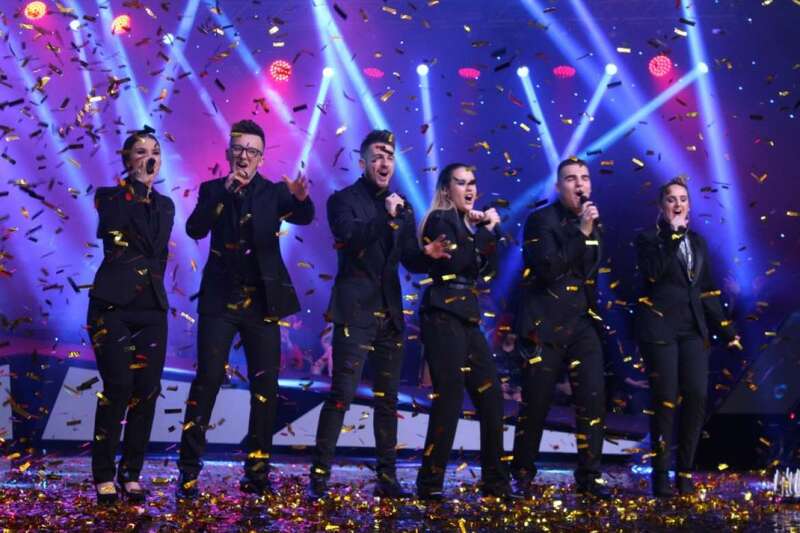 The group topped the first round of Montevizija yesterday evening, becoming one of two acts competing in the super final. They went on to win in the super final with 68% of the public vote.